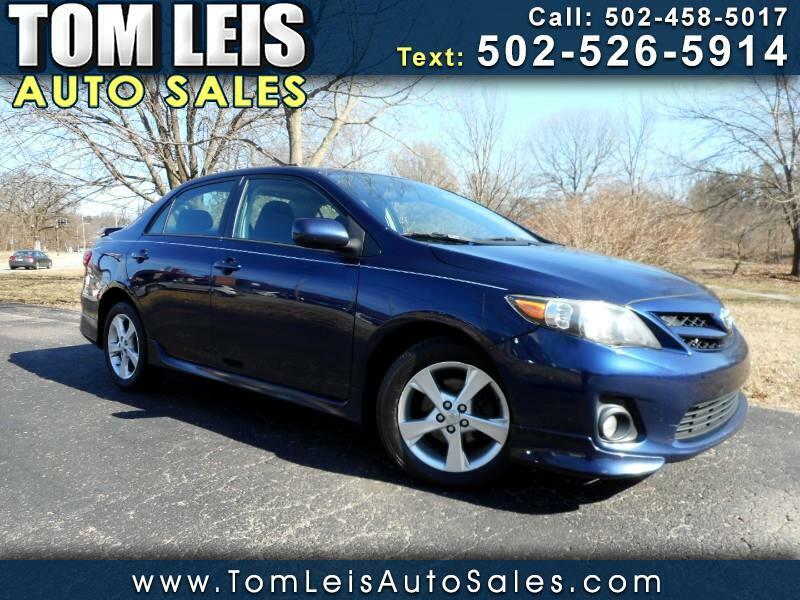 Used 2012 Toyota Corolla S for Sale in Louisville KY 40206 Tom Leis Auto Sales Inc. This 1-owner clean carfax 2012 toyota corolla s has a few miles but absolutely runs and drives like it should.We have totally serviced this corolla s and it is in great condition. Come by today and check out this awesome 12 corolla s!! !